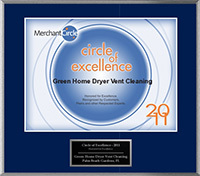 Did you know that your dryer filter only captures between 40-60% of the lint generated? 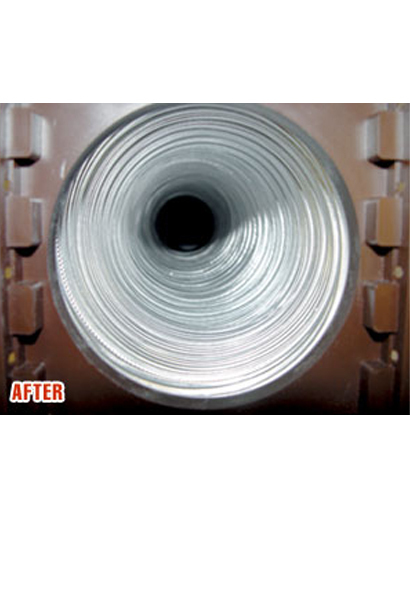 The rest gets pulled through the exhaust system and can get caught in your dryer vent. 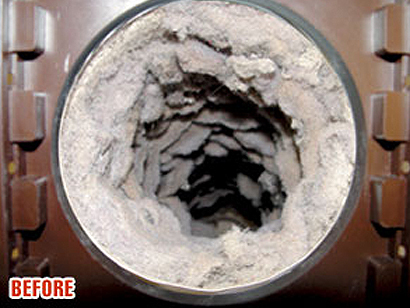 The buildup of lint over time in your dryer vent poses a potentially dangerous situation. 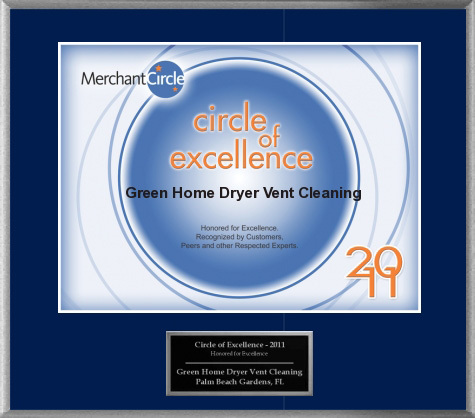 Moreover, clogged dryer vent pipes will cause your dryer to work harder and can greatly increase the time it takes to dry your clothes. 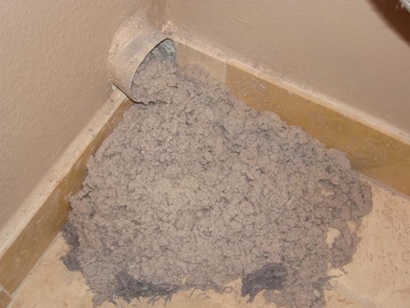 There's a Potential Fire Hazard in Every Home...the Dryer Vent! 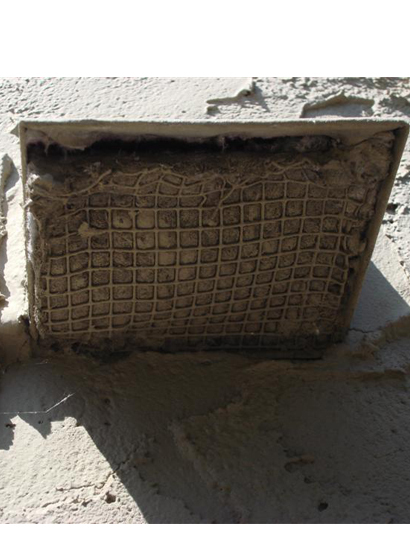 If left unattended, the lint that becomes trapped in the exhaust vent can pose a serious fire hazard. In fact, the Consumer Product Safety Commission estimates that over 15,000 dryer related fires occur each year causing an estimated 97 million dollars in property loss. 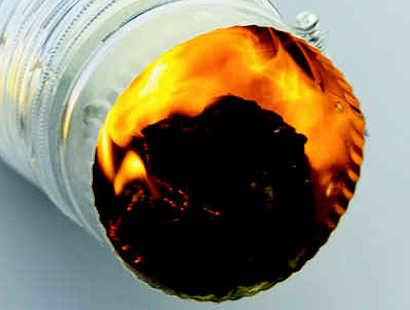 of experiencing a dryer-related fire, but our services will make your dryer run more efficiently.